Web Design Is Really Complicated – Isn’t It ? Web Design Needn’t Be A Big Drama ! Oh sure, if you want to take on Amazon or be the next Tesco, then you are going to need something pretty special and to be honest, we are not your guys ! Clear visibility of the business they are, and what they offer. Where they are, and how to contact them. Details of the goods they sell. The ability to buy them online if appropriate. Thats pretty much it, the rest is just padding ( and we can supply padding like the best of them ). We can offer you a full internet package from £149 + Monthly Charge. If you want to sell online it starts from £399 + Monthly Charge. Of course we can do so much more, but to get to that stage, lets talk ! What Do I Get For £149 ? A domain name of your choice, typically .co.uk or .com registered for 12 months. Hosting of the site is paid for on a monthly plan. 3 email addresses attached to the domain. All of our sites are responsive, so look great on computer, tablet & mobile. Why My Web Guys ? 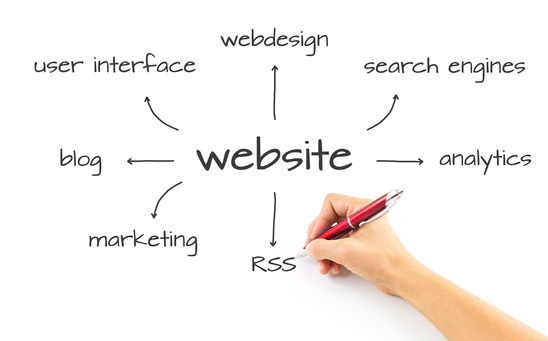 Experts, having in-depth knowledge of Website Design. Optimized to work on Desktop, Mobile & Tablets. 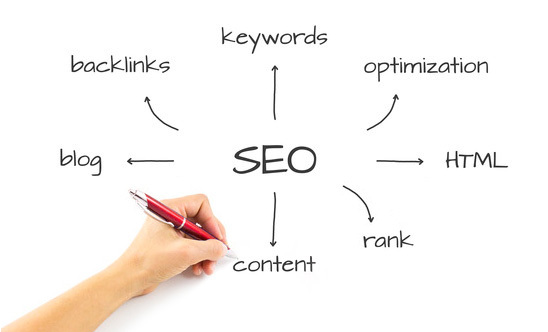 SEO & SMO Integration & Services ? Social Media Optimization (SMO) used in combination with Search Engine Optimization (SEO) leads to a tremendous increase in the website’s visibility on the web. Through focused SMO and SEO services, huge amount of traffic can be attracted to a website from search engines as well as other sources.